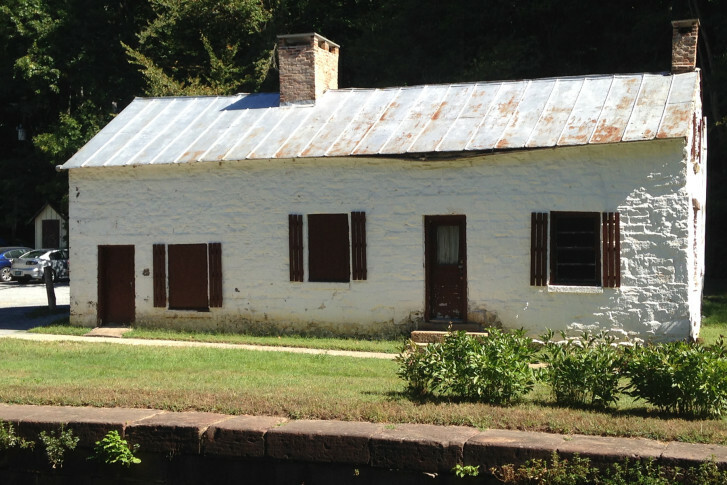 Forget the hotel key; try a lockhouse. 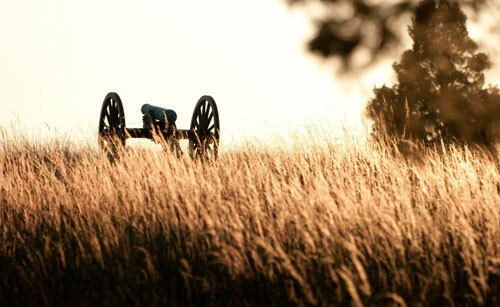 A new way to experience the D.C. area starts in a historic house. 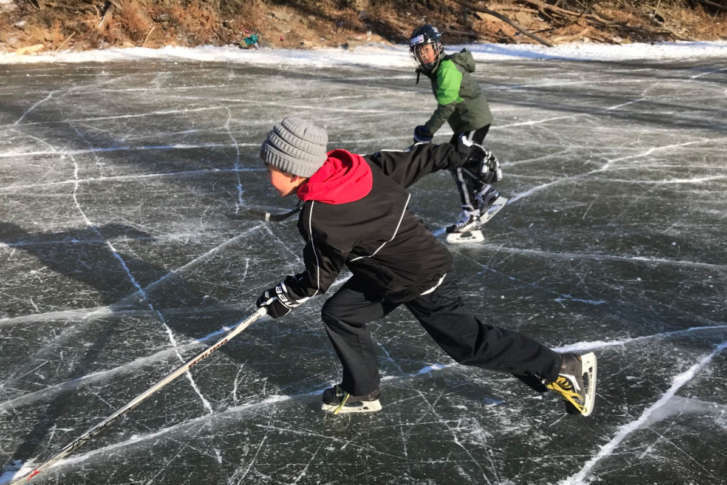 Bitterly cold temperatures didn’t stop D.C.-area residents from venturing out onto the frozen C&O Canal near Chain Bridge on Friday. See photos and video. 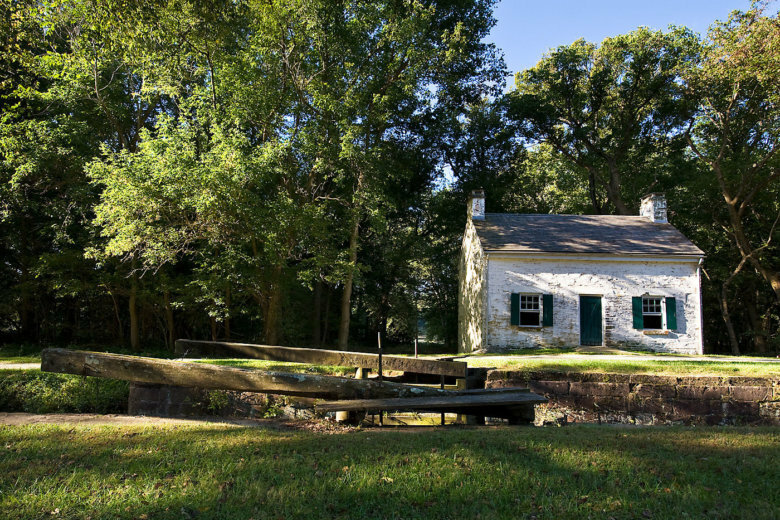 Visitors of the Chesapeake and Ohio Canal National Historical Park can now use an app to navigate the attractions of its 19,000 plus acres. 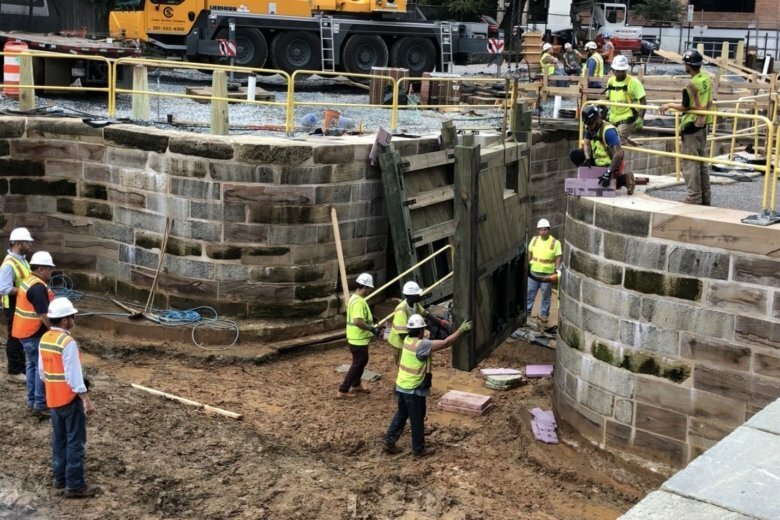 A mile-long stretch of the Chesapeake and Ohio Canal National Historical Park in Georgetown is undergoing a major face-lift. 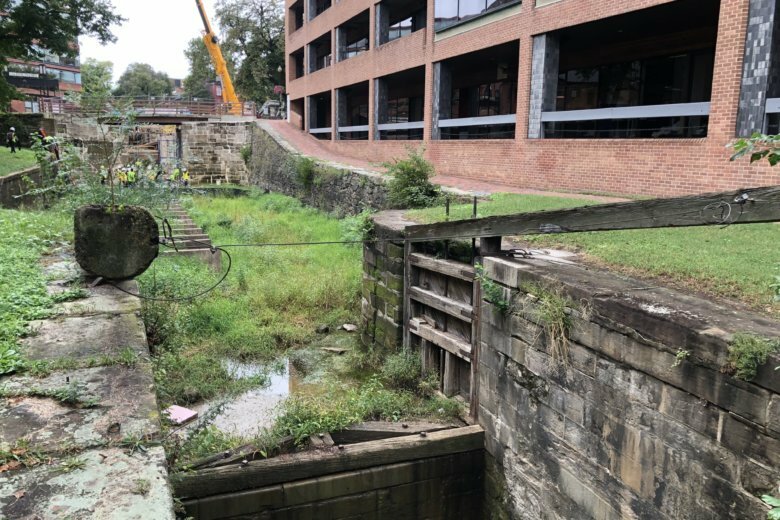 The historic C & O Canal in Georgetown is undergoing a makeover, and the firm behind Manhattan’s High Line Park has been added to the design team. 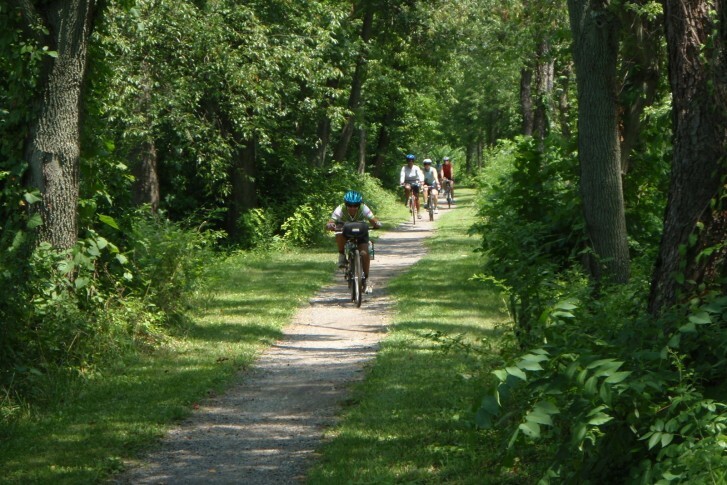 Rangers in the Chesapeake and Ohio Canal National Historical Park are leading a series of bicycle tours combining autumn scenery with canal history. 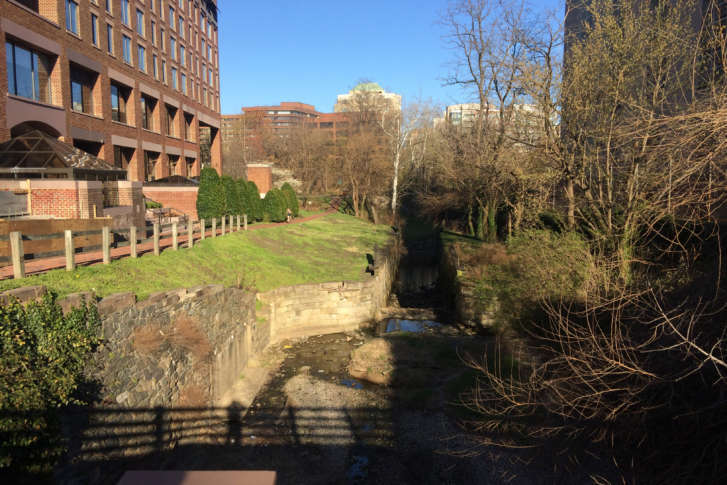 A portion of the Capital Crescent Trail is closed again because of a suspected sewage spill. 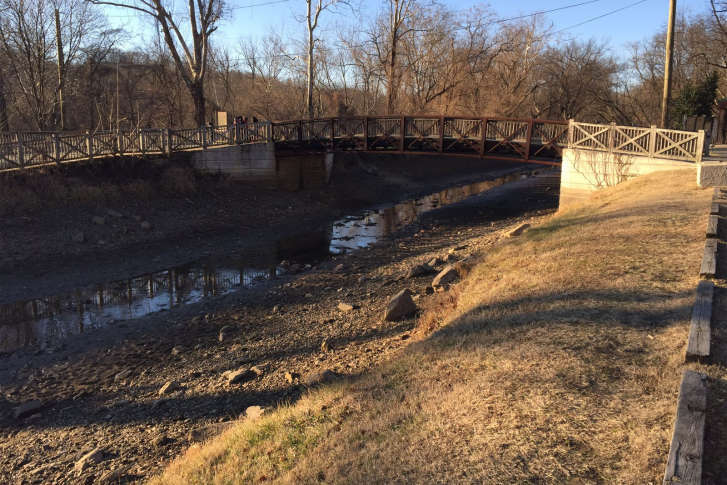 A fire official says a body has been found near the Point of Rocks boat ramp. 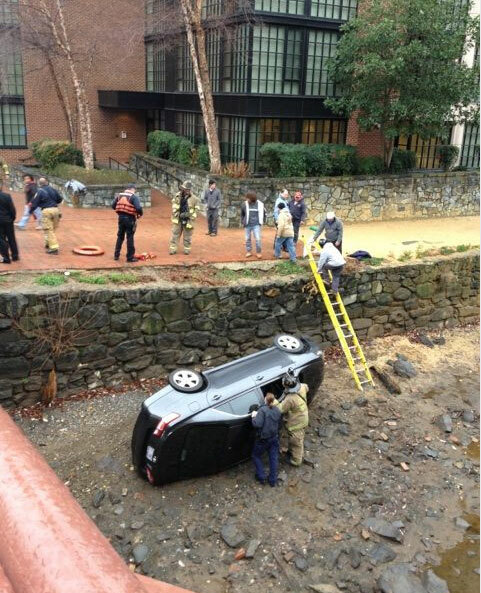 Wednesday afternoon, D.C. police say. 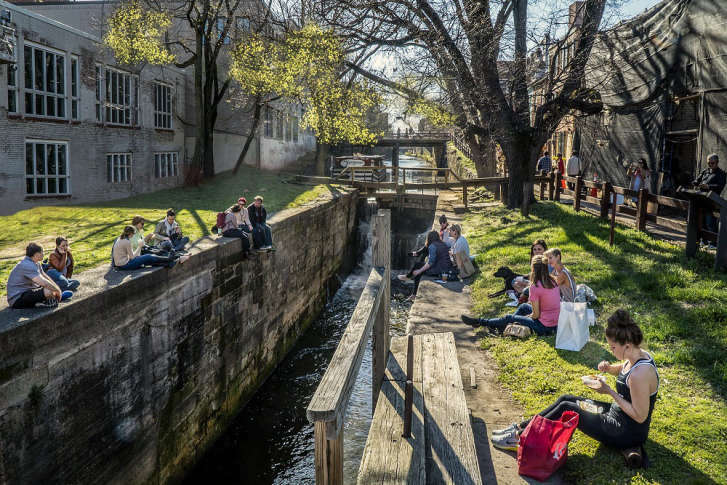 National parks in D.C., Maryland and Virginia generated more than $1.8 billion in revenue in 2010 from 58 million visitors and supported more than 22,000 related jobs.